reprinted here with permission from "PassageMaker Magazine". Windy City Yacht Brokerage LLC is owned and operated by Jeff Pierce, CPYB(see below for explanation) since 2004. 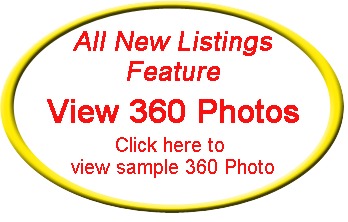 Jeff also holds a Florida Yacht Broker License. He is the only one in the Chicago area with each of these designations. Not only is Jeff a Yacht Broker, he is also a boater himself, having totally restored a 1986 52' Jefferson. Windy City Yachts uses standard Yacht Broker Association of America contracts, used by hundreds of other brokers so you know everything is being conducted in an ethical manner. Whether you are buying or selling a boat, Jeff makes certain that it is an easy and satisfying experience. 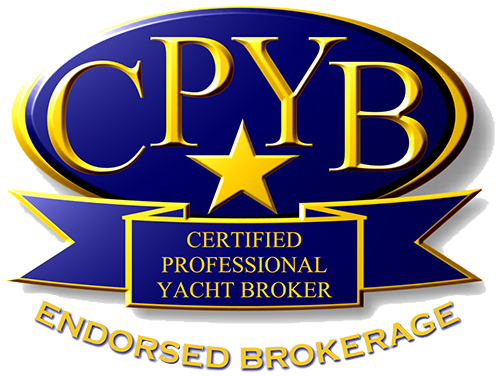 * What does the CPYB (Certified Professional Yacht Broker) designation mean? A yacht broker who has passed a rigorous 3 hour exam. 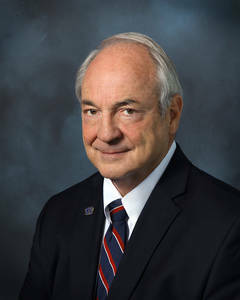 A yacht broker who follows the Code of Ethics from the National Yacht Brokers Certification Program. A yacht broker who has completed the necessary continuing education requirements to maintain membership. There are only 5 CPYB yacht brokers on Lake Michigan from Milwaukee to Saugatuck.